I am excited to share an excerpt from the draft manuscript of my book. In this excerpt, which is part of chapter 12, “Advanced Text Analytics: Extracting Meaning,” you will learn how to translate text in your Excel and Power BI reports using Microsoft Cognitive Services’ Translator Text API and Power Query. Pre-order the book here. 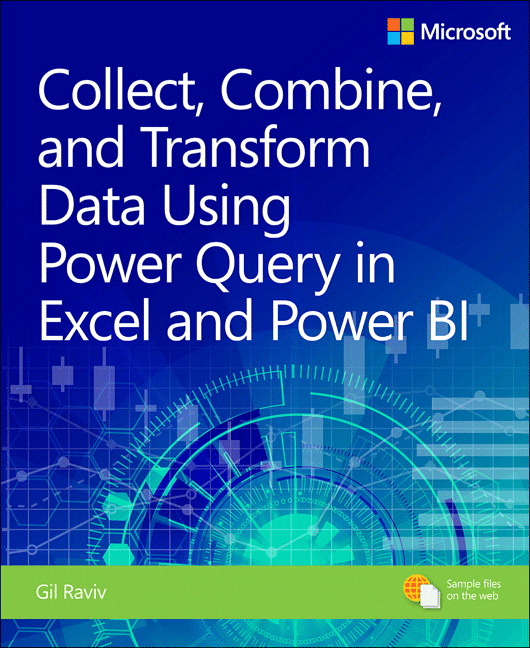 This blog post was excerpted from the draft manuscript of Collect, Transform and Combine Data using Power Query in Excel and Power BI (Pearson Education, 2018). Original text was modified to adapt to the blog format. You can automate the translation of bulk messages in Excel or Power BI. Accomplishing a computer-based language translation or sentiment analysis task does not require that you master a lifetime of studies and practice in artificial intelligence or computer science. Not very long ago, if you want to implement such methods and apply them in your reports, you needed large teams of software developers and data scientists. 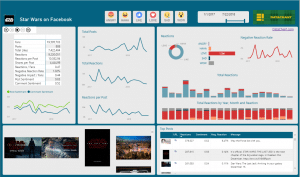 Until very recently, due to the computational and implementation complexities, very few organizations or businesses had reporting solutions that could utilize the power of artificial intelligence to extract meaning from textual feeds. Fortunately, in this new era, artificial intelligence has become a commodity. You can now utilize cloud-based services to understand language and extract meaning. Microsoft’s Azure-based Cognitive Services allows you to integrate artificial intelligence in your business workflows. It offers services in five human cognition domains: vision, speech, language, knowledge, and search. With simple interfaces (web APIs), you can integrate some of these services into your reports in order to analyze your textual feeds. See Also Azure Cognitive Services is available here. In this blog post, you will learn how to create Excel and Power BI queries that can process textual feeds and apply language translation using Azure Cognitive Services’ Translator Text API. Note: Because Microsoft is constantly adding new features, the following instructions may not be fully accurate by the time you read this chapter. If that is the case, follow the instructions here. For this exercise you will need an Azure account. Sign in to your Azure account here. To subscribe to the Translator Text API, while signed in to Azure, go here. In the Name box, enter Translation-Resource. Select the pricing tier. You can use the free tier for textual feeds that are below 2 million characters. Read more about pricing here. Select a new resource group or select an existing one. 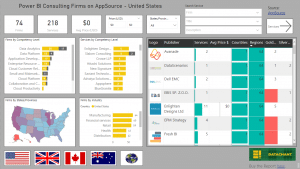 Resources groups help you combine and manage multiple resources on Azure. If this is your first time using Azure, you can create a new resource group, and name it Translation-Res-Group. Read the notice and confirm that you have read it. 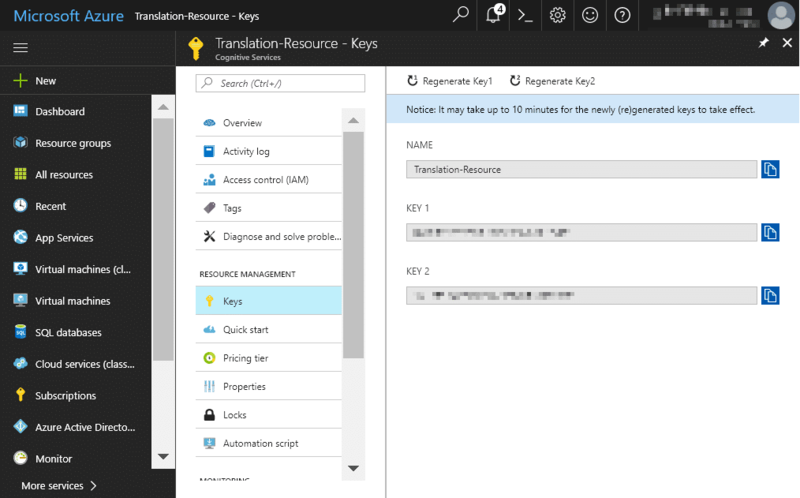 Click Dashboard in the left pane of the Azure portal and select the Translation-Resource tile. In the Translation-Resource page that opens, click Keys in the left pane, under Resource Management. As shown in the next figure, you can now obtain a copy of KEY 1 or KEY 2 (which you will use later in this chapter, in Exercise 12-1). You do not need to save the key as an interim step outside the report. At any time you can log in to the Azure portal and repeat step 4 to access this page. Note: Ensure that the keys are not shared with anyone outside your team. You will learn about the security aspects of API keys in Power Query later in this chapter. While the Translator Text API reference is rich, with a wide variety of capabilities, this chapter focuses on the most basic method for translating a single message. This method is the Translate call of version 3.0 of the API (currently the latest version). For the full list of the API calls, go here. In this exercise you will implement the simple translation of a single textual message, Hola Mundo, by using Translator Text API version 3.0. In the first part of the exercise, you will learn how to create the JSON content with the message you wish to translate, as needed in the request body of the Translate API call. In Excel: On the Data tab, in the Get & Transform Data section, select From Other Sources and then select Blank Query. In Power BI Desktop: Expand the Get Data drop-down and select Blank Query. Tip M and JSON have opposite definitions for records and lists. In M, brackets are used to define a record. In JSON, brackets define a list. In M, curly brackets are used to define a list, and in JSON they are used to define a record. This knowledge will help you craft the relevant JSON formats in M as you work on many . Now that you know how to craft the JSON content with the translated text, delete Query1. You will soon use the last FromValue as the request body of another M expression. Log in to the Azure portal and repeat steps 4–5 from the section, “Deploying the Translator Text API,” to copy one of the two API keys of the Translator Text API. On the Home tab of the Power Query Editor, expand the Manage Parameters drop-down and select New Parameter. When the Parameters dialog box opens, in the Name box, enter APIKey; then, in the Current Value box, paste the API key from step 8. Then click OK to close the dialog box. Let’s look closely at this expression. The main function that is used here is Contents, which can also be created when you select the Web connector through Get Data. Note: Typically, when you want to import data from the web, you are not required to write the M expression from scratch, as you do in this exercise. You can select From Web in Get Data in Excel, or Web in Get Data in Power BI and use the From Web dialog box to provide the URL. You can even provide the HTTP headers in the f the From Web dialog box. However, when you are required to pass the request body, as in the case of the Translator Text API, you need to create the Web.Contents M expression. Web.Contents contains two main elements, the URL, which is passed as the first argument, and the Options argument, which is passed as a second argument and is used as a container for all the other elements you can use to craft a web request, such as Headers and Content. In the M expression, you can see that Headers is a record of key/value pairs. Each includes the relevant header that is required for the API call. The Headers record includes the Ocp-Apim-Subscription-Key header with the parameter APIKey that you created in step 9. Because the header name contains a dash, which is a special character, you must wrap it with #”…”. Content-Type is another required header, and it is represented as the second key in the Headers. Following the Headers record, you can find the Content element, with the Value that you created in step 6. Tip: There are several advantages to using RelativePath and Query in Web.Contents. 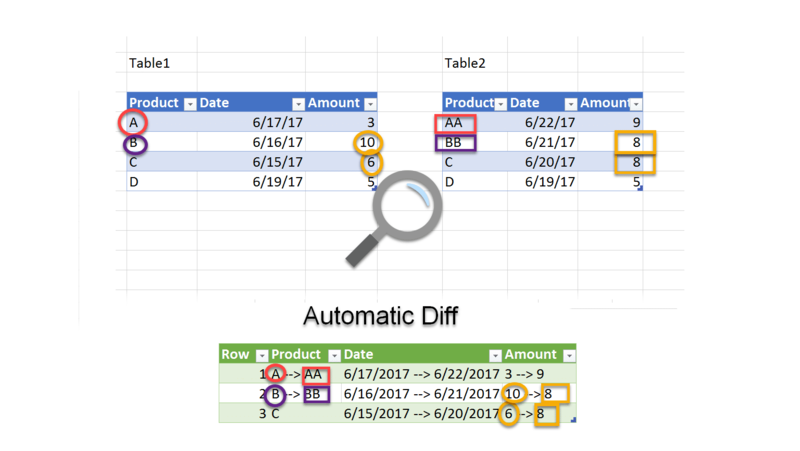 The RelativePath field in many cases improves the chances that your advanced queries will support schedule refresh on the Power BI service. The use of Query enables the M engine to automatically apply URI encoding on the query values and avoid unexpected handling of the text by the service. When a notification bar appears in the Preview pane, select Edit Credentials. The Web Access dialog box opens. Ensure that Anonymous is selected and click Connect. In the Preview pane, look for the JSON icon with the text cognitive.microsofttranslator.com. Right-click this icon and select JSON. The JSON response includes a list with a single record. Because you passed only a single message, select the record by clicking the hyperlink. In the Preview pane you now see a record of detectedLanguages and a list of Translations. If you click on the white space of the detectedLanguages cell, you can see the result record, with language=es and score=1. This means the service identified the source language as Spanish, with 100% certainty. Because your focus is to get the translated text in English, you can ignore this record and drill down to the translated text. In the Preview pane, which now shows a list with a single record, click the Record You now see a new record with text and to fields. The translated text is located as the value of text. Right-click the cell with the value Hello World and select Drill Down from the shortcut menu. Load the Translated Message query into your workbook or Power BI report, and save it. You can subscribe to DataChant and download the solution files C12E01 – Solution.xlsx and C12E01 – Solution.pbix from the subscribers folder. In this exercise, you will convert the Translate query into a function so that you can reuse it on multiple messages. Recall that while the Translator Text API allows you to send 25 messages in a single API call, this approach is not sufficient for sending massive numbers of messages. In this exercise you will learn how to translate large numbers of messages, but to keep the implementation simple, you will still send only one message per API call. Open your saved workbook or Power BI report from Exercise 12-1. Launch the Power Query Editor. On the Home tab, expand the Manage Parameters drop-down and select New Parameter. When the Parameters dialog box opens, in the Name box, enter InputText; and then, in the Current Value box, enter Hola Mundo. Then click OK. When the Parameters dialog box opens, in the Name box, enter TranslateToLanguage. In the Current Value box, enter en. Then click OK. In the Queries pane, select the Translated Message query and then select Advanced Editor. Select the last step in Applied Steps and ensure in the Preview pane that you still get the translated Hello World. This will help you verify that the changes you have made are correct. You are now ready to convert the Translated Message query into a custom function. In the Queries pane, right-click the Translated Message query and select Create Function. When the Create Function dialog box opens, in the Function Name box, enter FnTranslate and then click OK to close the dialog box. You can now load a table with multiple messages, and translate them to English. While the Power Query Editor is still open, download the workbook C12E02.xlsx from here, and save it in C:\Data\C12\. On the Power Query Editor Home tab, select New Source, File, Excel. When the Import Data dialog box opens, navigate to C:\Data\C12\ and select C12E02.xlsx. When the Navigator dialog box opens, select the table TextForTranslation and click OK. In the Power Query Editor, rename the new query Translated Messages. While the Translated Messages query is selected in the Queries pane, select Invoke Custom Function on the Add Column tab. When the Invoke Custom Function dialog box opens, set Function Query to FnTranslate. Notice that the Text for Translation column was incorrectly populated as APIKey. Unfortunately, you cannot assign parameters as function arguments via the Invoke Custom Function dialog box. For now, keep Text for Translation as APIKey – You will fix it shortly. Select Column Name in the InputText drop-down. Notice that Text for Translation is populated in the drop-down menu to the right. At the bottom of the Invoke Custom Function dialog box, enter en in the text box below TranslateToLanguage. Click OK to close the dialog box. Rename the FnTranslate column Translated Text. Information is required about data privacy. Select c:\ in the first drop-down menu and set the privacy level to Organizational. Set the privacy level of https://api.cognitive.microsofttranslator.com as Organizational. Tip: If you accidentally set the privacy levels for your data sources to different levels, such as Public and Organizational, the query will not work. In such cases, whenever you wish to reset the privacy levels, you can select Data Source Settings on the Power Query Editor Home tab and reset the permissions of the two data sources in Global Permissions view and Data Sources in Current Workbook. You can now see the translated text in the Preview pane of the Power Query Editor. All your messages were translated to English. Hello World! You can now close and load the query. 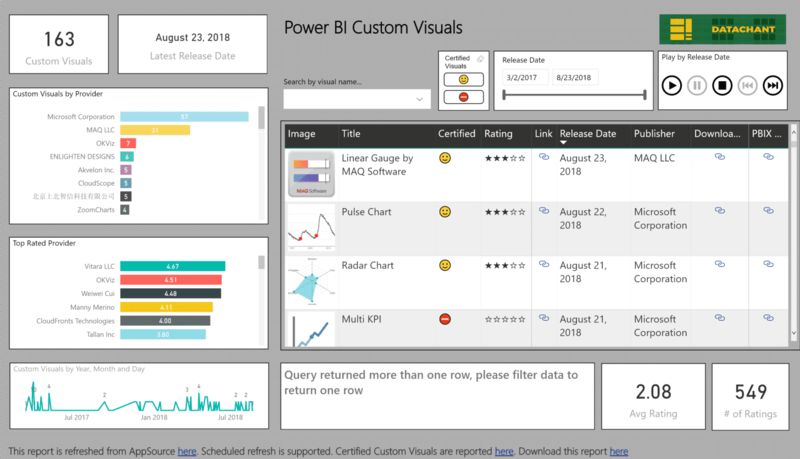 If you use Power BI Desktop, save your report. In the next section you will learn how to share it without exposing the API key. You can subscribe to DataChant and download the solution files C12E02 – Solution.xlsx and C12E02 – Solution.pbix from the subscribers folder. 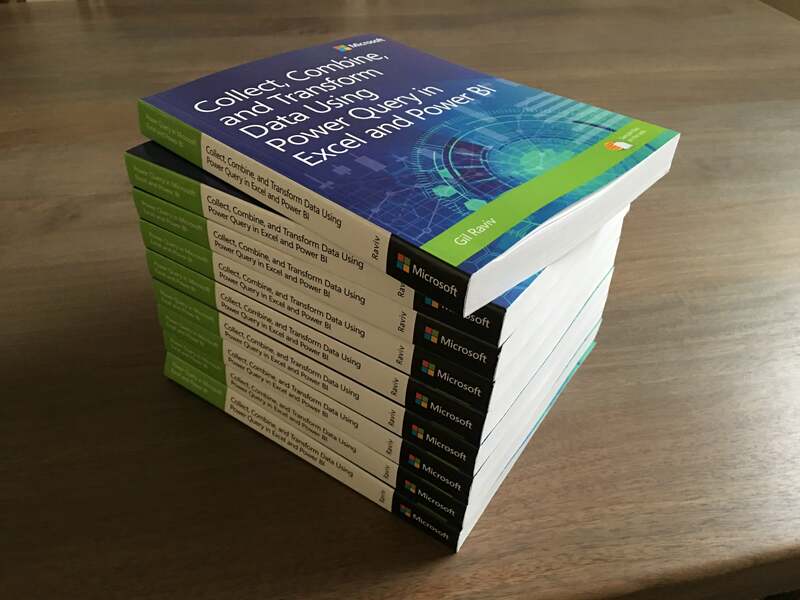 To learn more about my book “Collect, Combine and Transform Data using Power Query in Excel and Power BI,” go here.